Revolution is Rock Crusher Church’s ministry for middle and high school students. Revolution provides students with distinct opportunities to connect with peers and with dedicated adult leaders. Most importantly, Revolution creates environments where students have FUN, eat food, fellowship, and connect with Jesus through Praise & Worship and teaching from The Gospel Project. 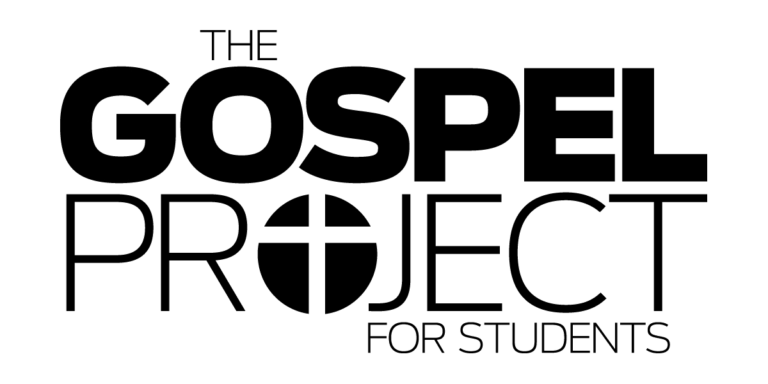 The Gospel Project for Students is a Christ-centered, chronological study that will take your students on a journey through the storyline of Scripture, from Genesis to Revelation. Along the way, students will discover the big picture of what God has been doing throughout redemptive history, and what it means for them. Under the leadership of Debi Collins, this group is ALWAYS planning something!